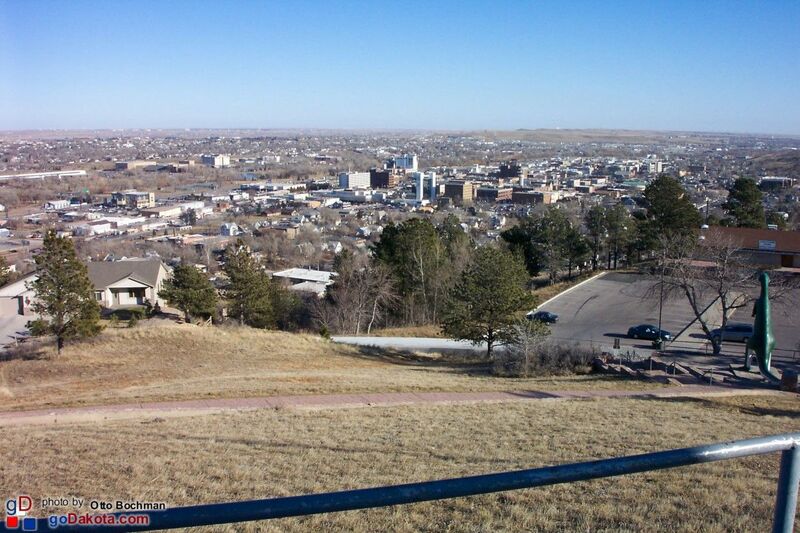 Skyline Drive is something you should read. 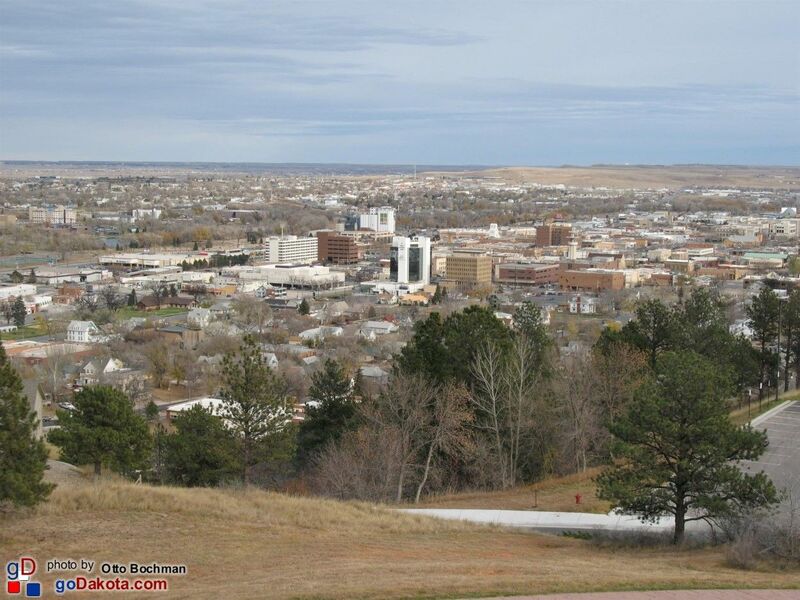 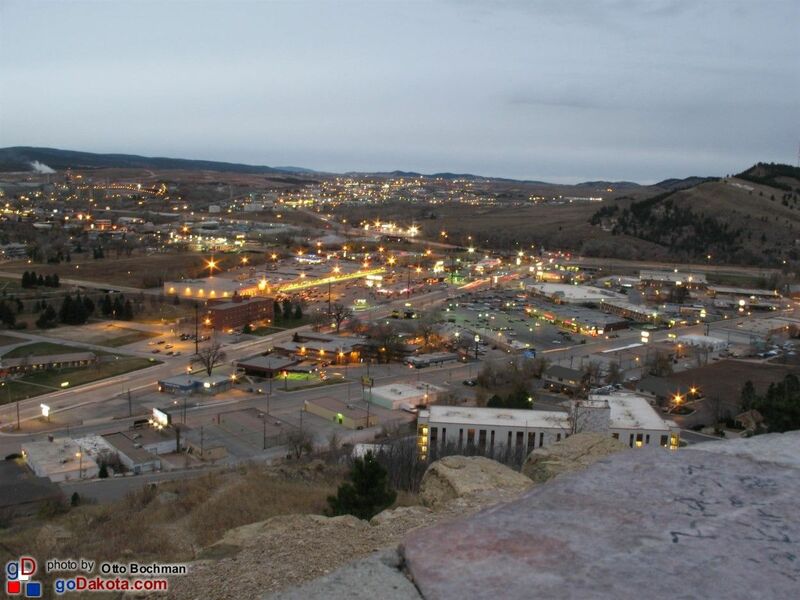 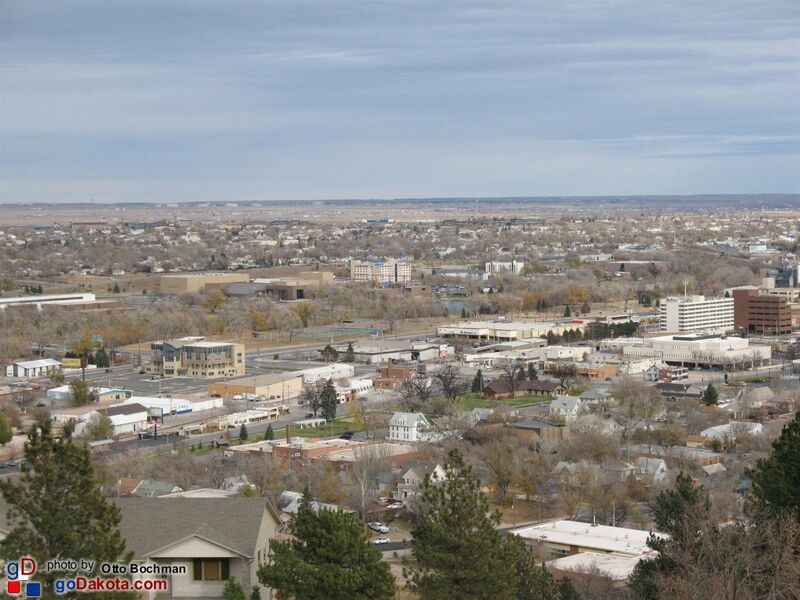 On Skyline Drive in Rapid City, South Dakota, and not far from Dinosaur Park, a stone marker rest overlooking the city. 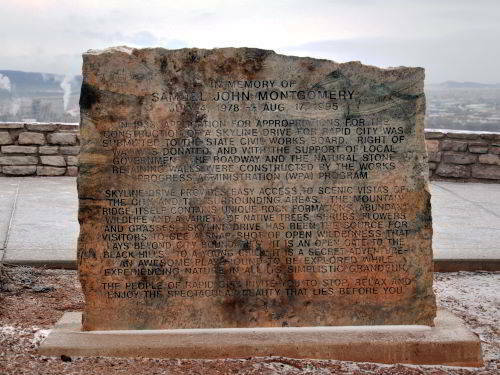 The words below and inscribed on that stone, best describe what it represents. 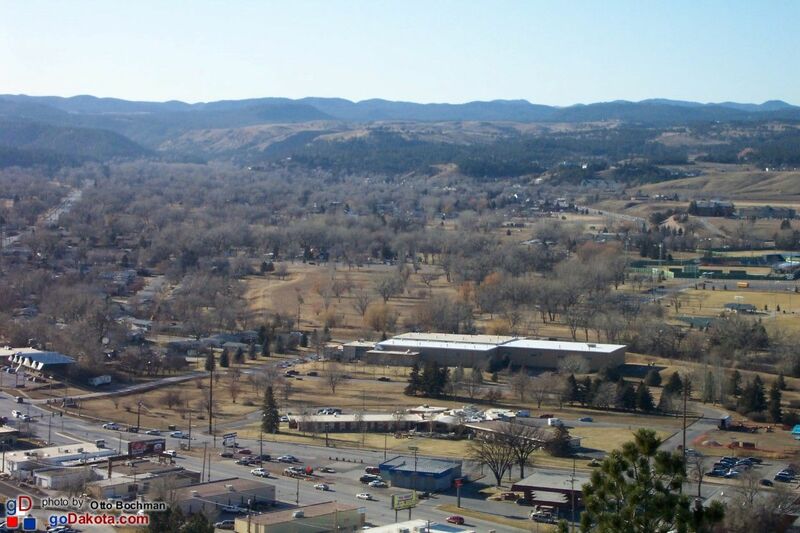 IN 1933, APPLICATION FOR APPROPRIATIONS FOR THE CONSTRUCTION OF A SKYLINE DRIVE FOR RAPID CITY WAS SUBMITTED TO THE STATE CIVIL WORKS BOARD. 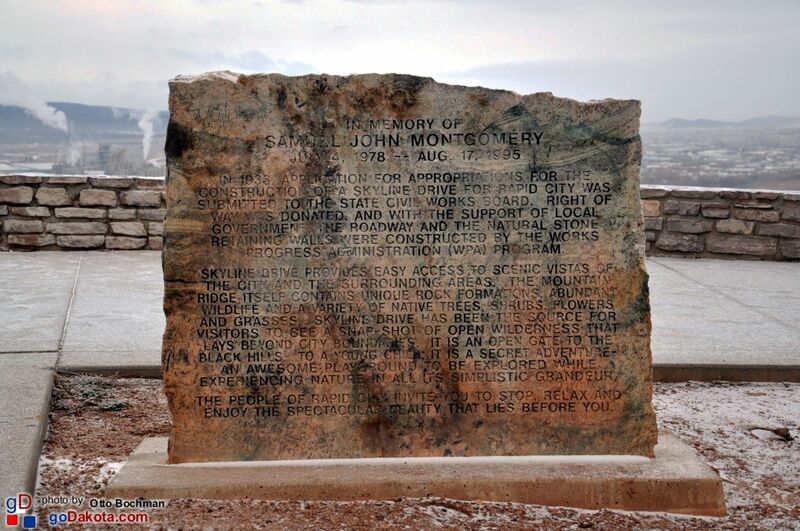 RIGHT OF WAY WAS DONATED AND WITH THE SUPPORT OF LOCAL GOVERNMENT, THE ROADWAY AND THE NATURAL STONE RETAINING WALLS WERE CONSTRUCTED BY THE WORKS PROGRESS ADMINISTRATION (WPA) PROGRAM. 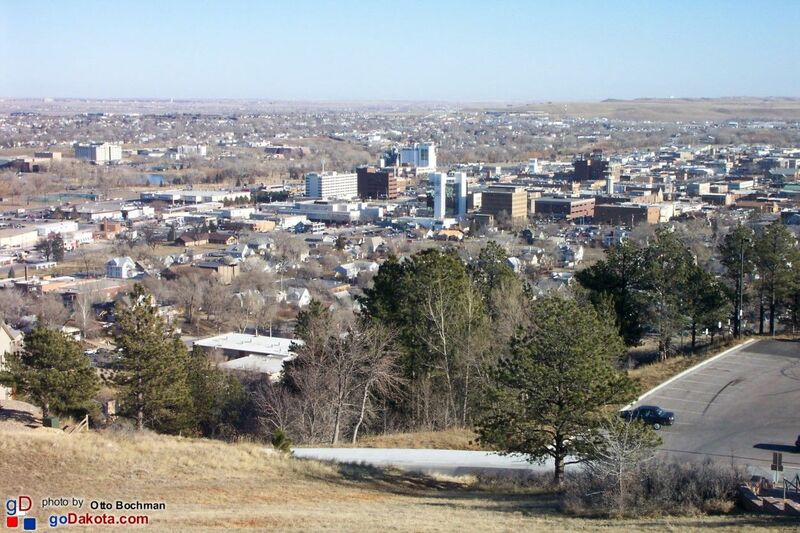 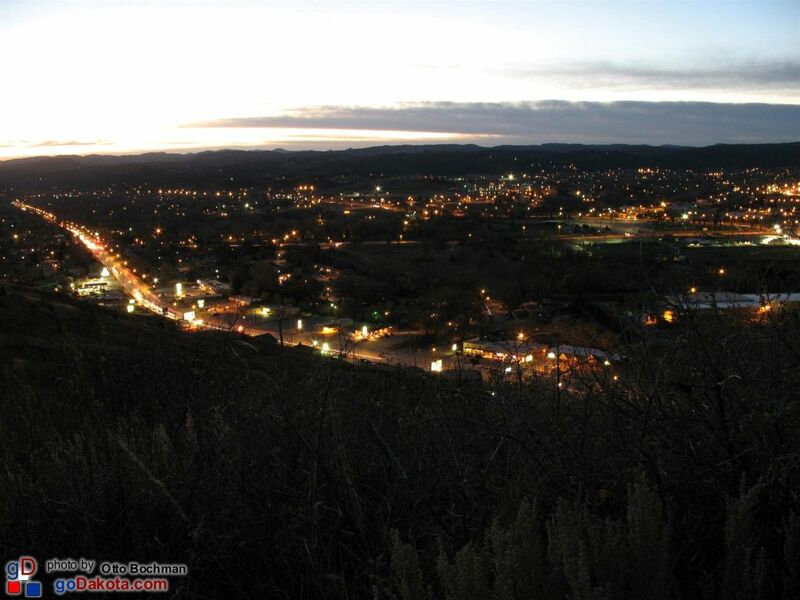 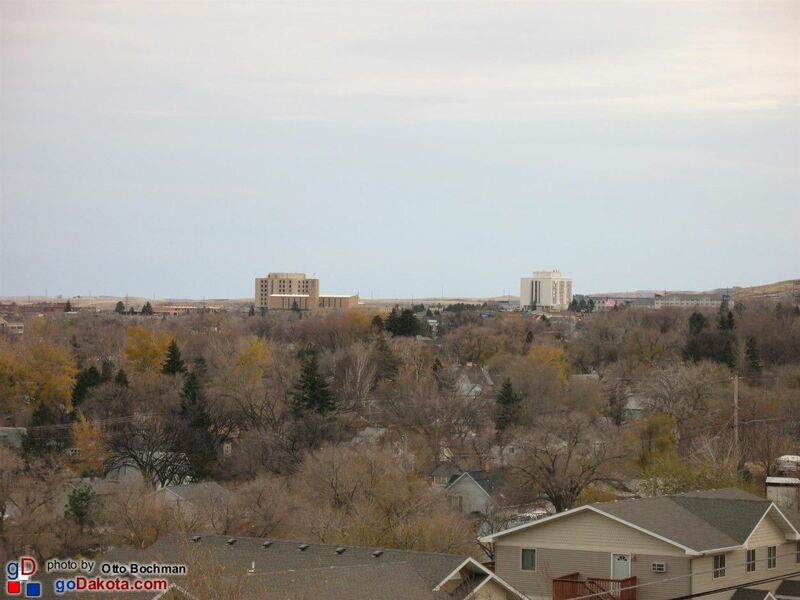 SKYLINE DRIVE PROVIDES EASY ACCESS TO SCENIC VISTAS OF THE CITY AND THE SURROUNDING AREAS. 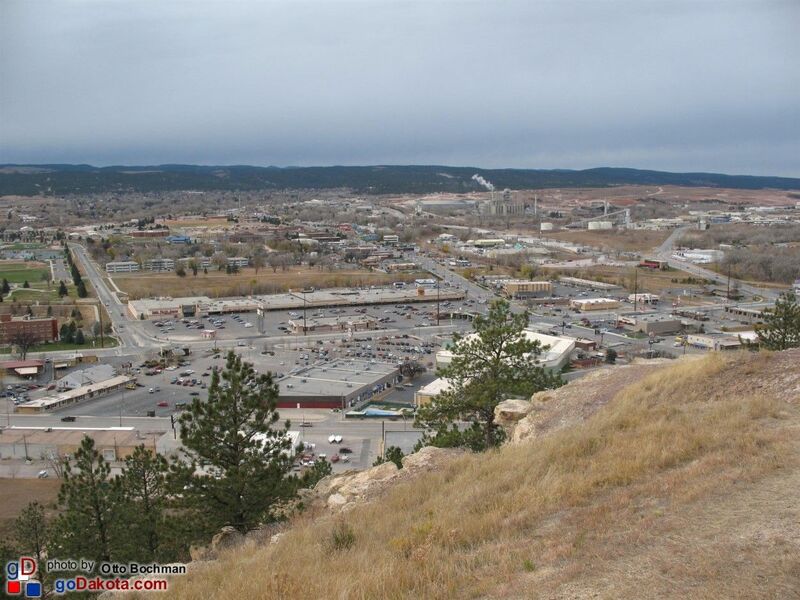 THE MOUNTAIN RIDGE ITSELF CONTAINS UNIQUE ROCK FORMATIONS, ABUNDANT WILDLIFE AND A VARIETY OF NATIVE TREES, SHRUBS, FLOWERS AND GRASSES. 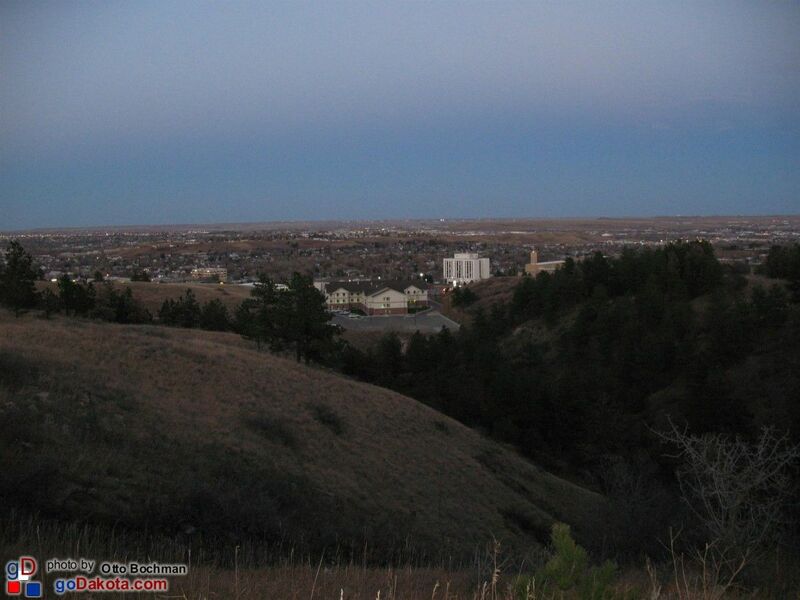 SKYLINE DRIVE HAS BEEN THE SOURCE FOR VISITORS TO SEE A SNAP-SHOT OF OPEN WILDERNESS THAT LAYS BEYOND THE CITY BOUNDARIES. 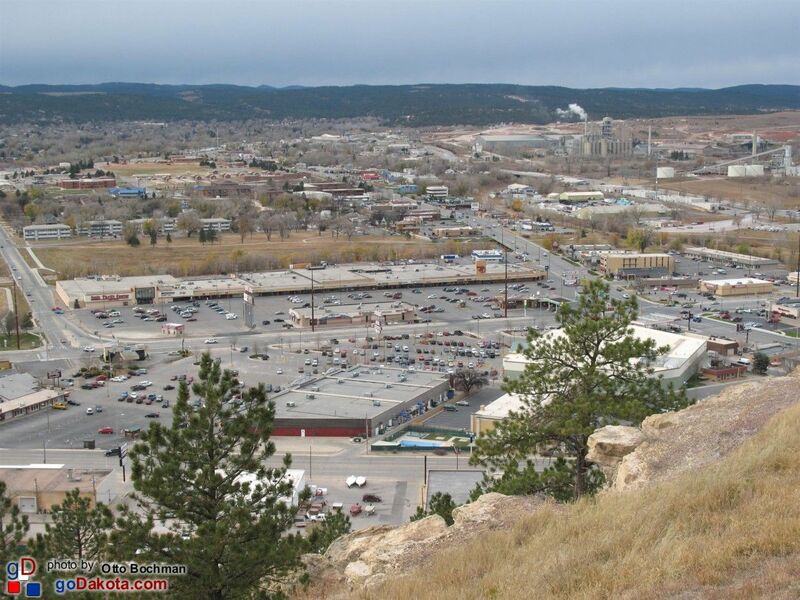 IT IS AN OPEN GATE TO THE BLACK HILLS. 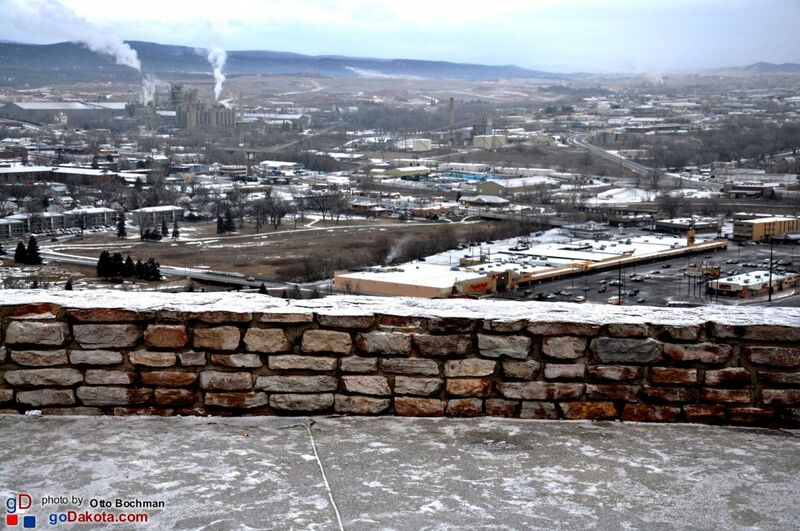 TO A YOUNG CHILD, IT IS A SECRET ADVENTURE - AN AWESOME PLAYGROUND TO BE EXPLORED WHILE EXPERIENCING NATURE IN ALL ITS SIMPLISTIC GRANDEUR. 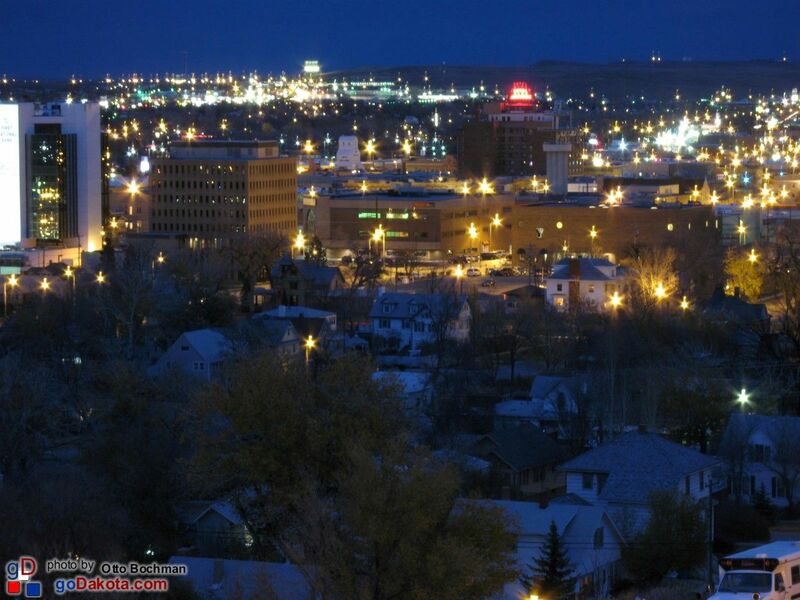 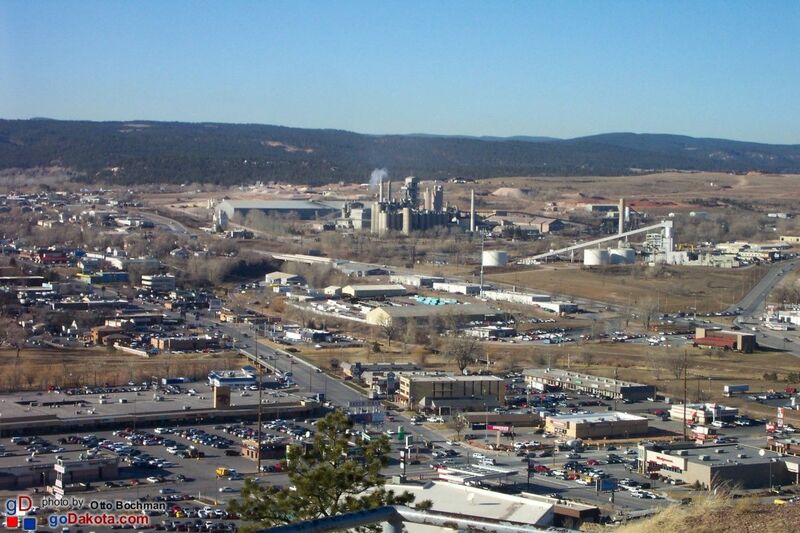 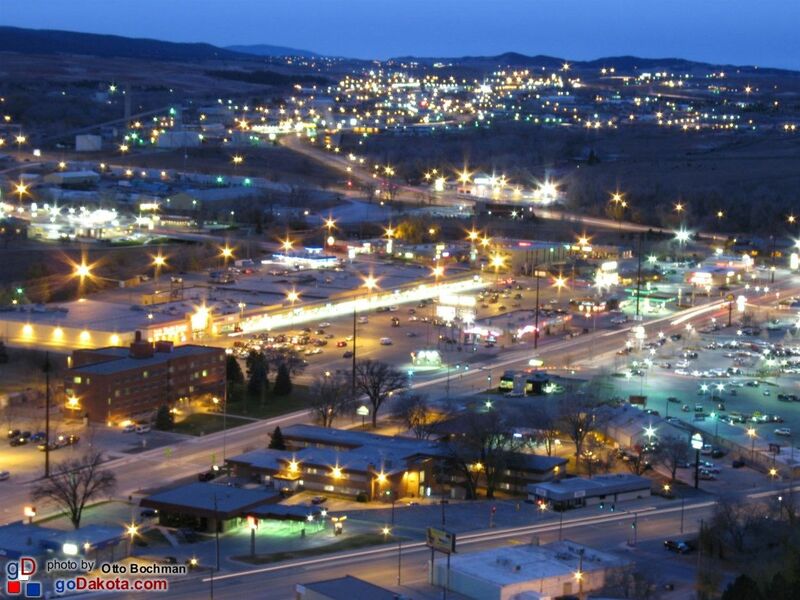 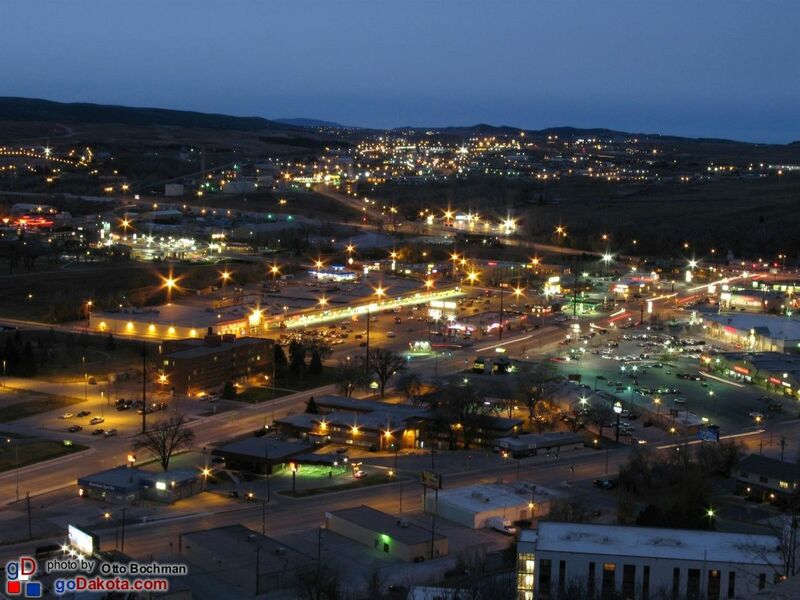 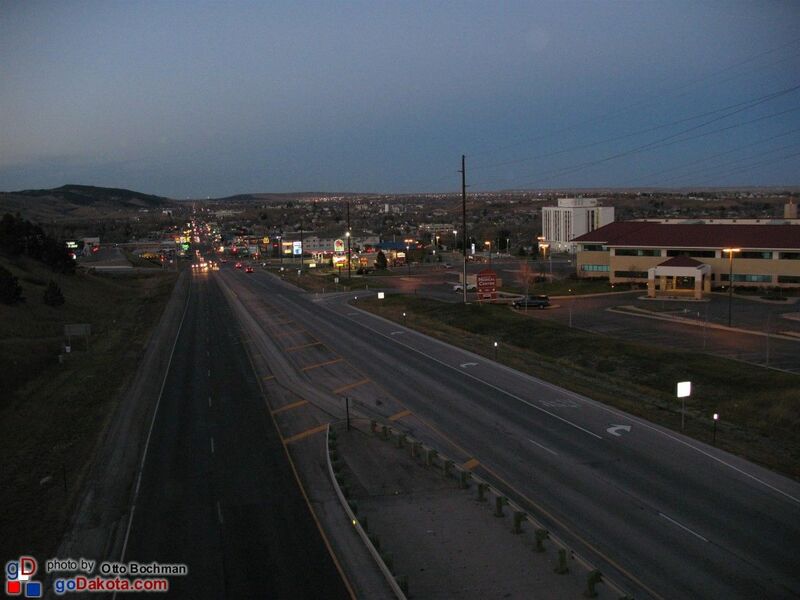 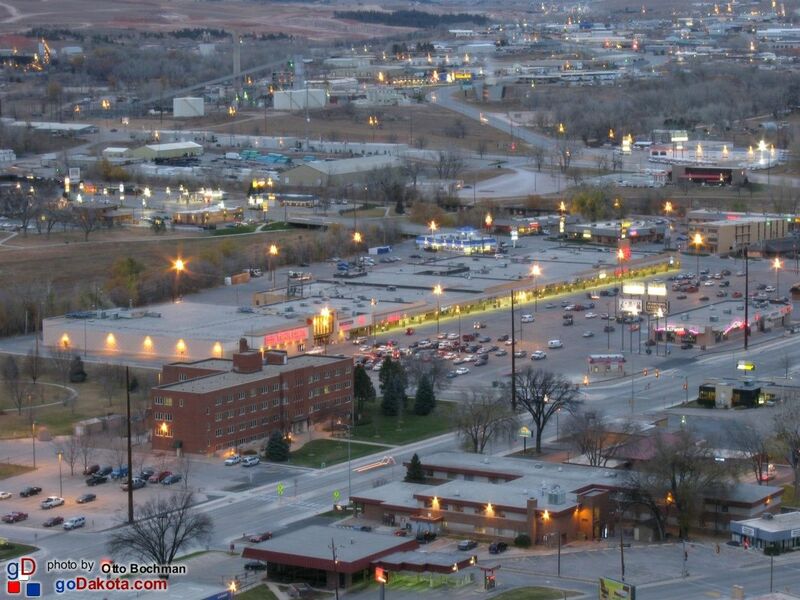 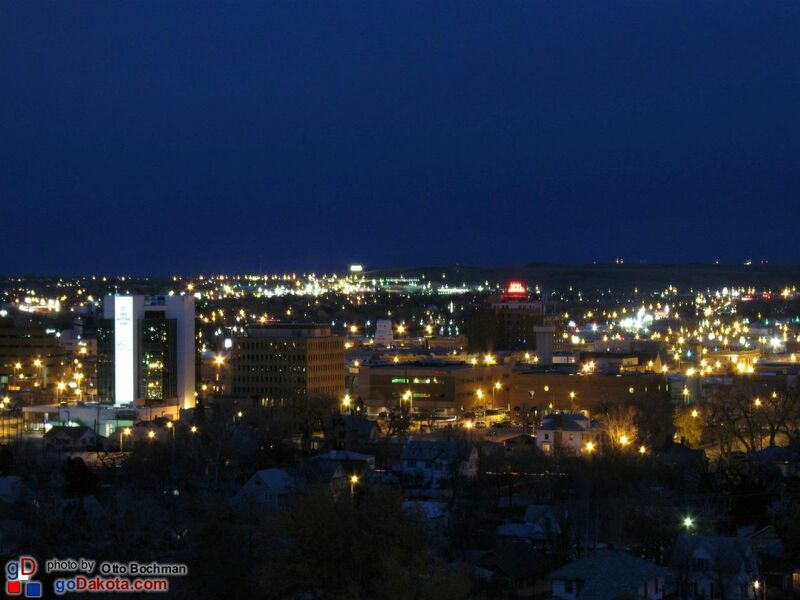 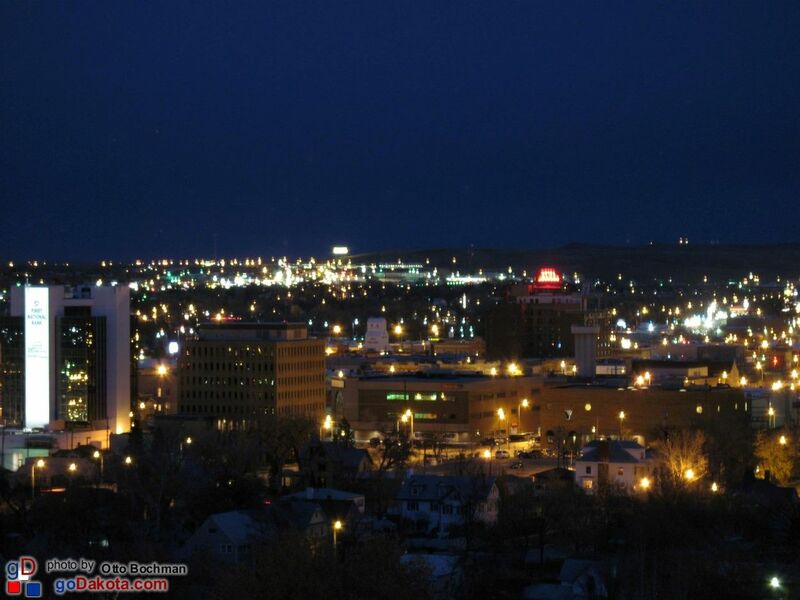 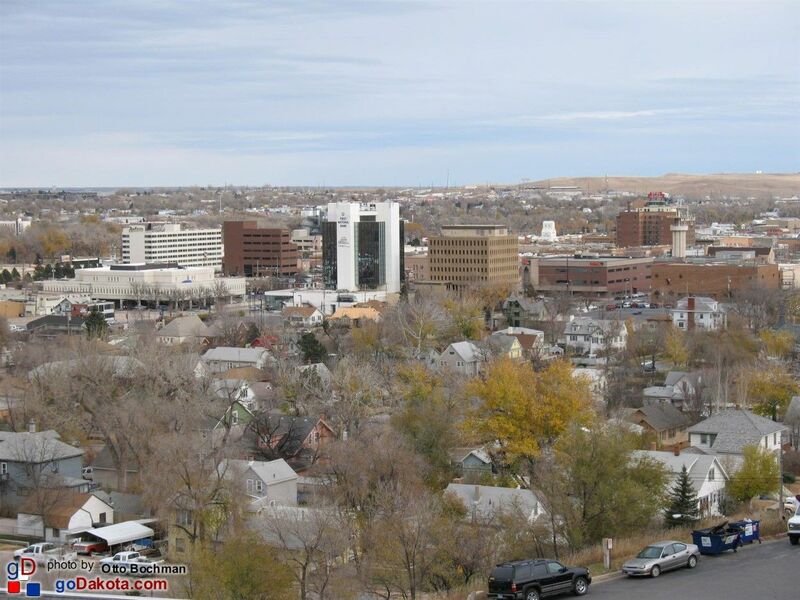 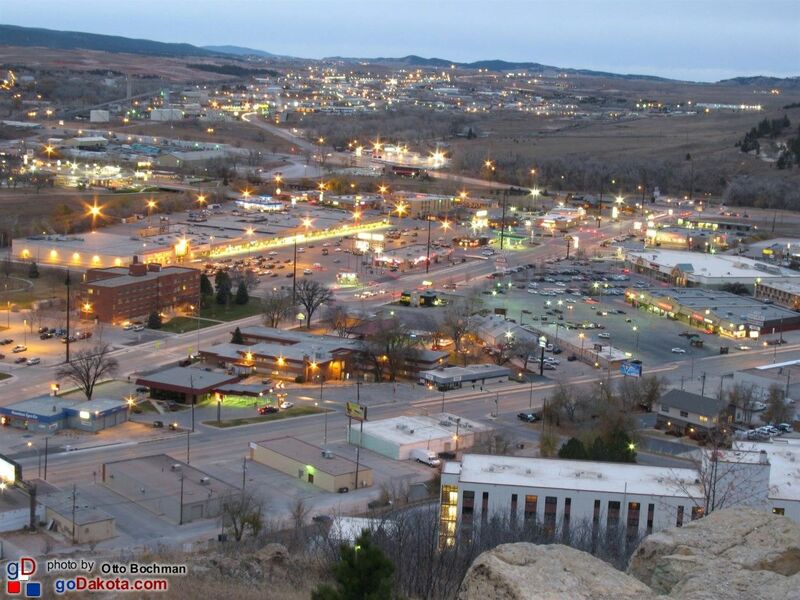 THE PEOPLE OF RAPID CITY INVITE YOU TO STOP, RELAX AND ENJOY THE SPECTACULAR BEAUTY THAT LIES BEFORE YOU.